Homes for Sale in Beech Spring Farm | Louisville, Kentucky | Beech Spring Farm Subdivision | Joe Hayden Real Estate Team - Your Real Estate Experts! Learn more about Beech Spring Farm Homes for Sale by browsing the property listings below. The Beech Spring Farm Subdivision is located in Louisville, Kentucky. 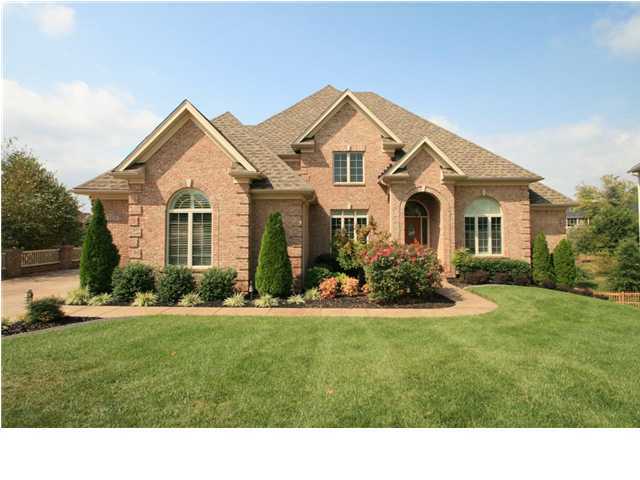 See all Beech Spring Farm Homes for Sale on the Louisville MLS listings above! The Beech Spring Farm subdivision is located off of Barbour Lane between US42 and Brownsboro Road in Louisville, Kentucky. 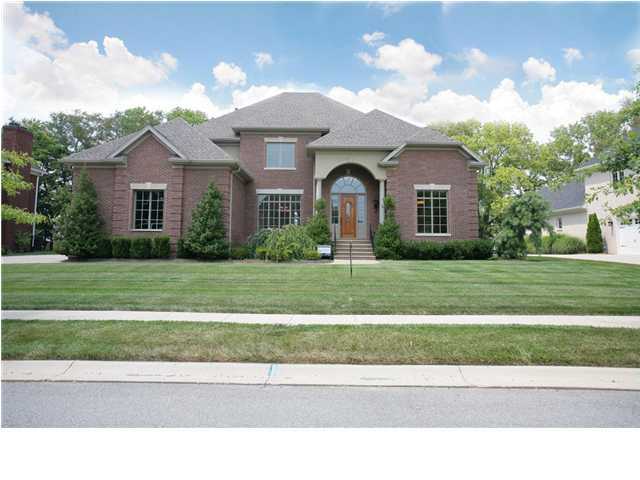 The subdivision was initially developed in 2006 by Canfield Development, and has grown in phases to become one of Louisville's premier residential neighborhoods. Homes in the subdivision are considered luxury homes and generally feature sprawling, open floor plans, plus majestic facades that create an exciting neighborhood appeal. Beech Spring Farm is a great place to call home! The neighborhood of Beech Spring Farm was developed by Canfield Development beginning in 2006. Featuring over 350 picturesque lots spread over 207 acres, the subdivision showcases walking trails, running creeks, a variety of wooded areas, plus over 60 acres of open space to add to the subdivision's character. In addition, the subdivision has been the focus of several Homearamas in the Louisville area because of the quality of construction and the convenience of the neighborhood's location. With quick access to the Gene Snyder Freeway, living in Beech Spring Farm allows you to reach great restaurants such as Havana Rumba and convenient shopping such the Oxmoor Center in short order. You can search for your very own Beech Spring Farm Home for Sale on the Louisville MLS. If you are considering buying a home, give serious consideration to buying a home in Beech Spring Farm.